2. 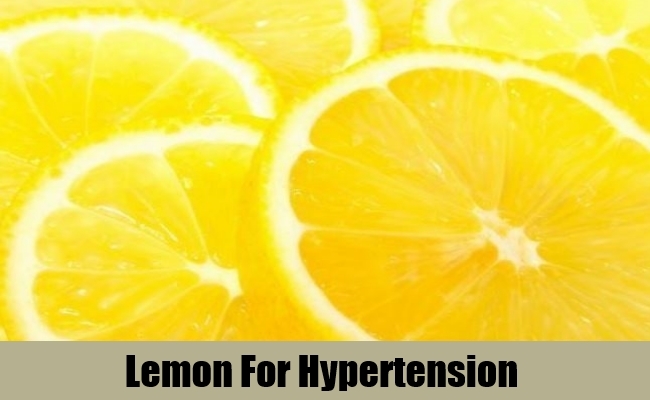 Lemon can Reduce Hypertension Too! Hypertension or high blood pressure is killer that is always lurking in our body. When our minds and bodies are harassed beyond a certain limit that the heart cannot go on toiling anymore, it falls for the pressure and leads to heart attacks. Hypertension is one of the major causes for heart related problems and is considered to be silent killer due to the general absence of symptoms associated with it. However, a patient with hypertension may feel a certain dizziness, palpitations and pain in the chest area, blurry vision, tiredness, frequent urination, breathing difficulty etc. Many ignore these symptoms as natural or due to the fact that they do not want a visit to the doctor squeezed in between their busy schedules. Therefore, hypertension is so often diagnosed when it is too late and when the damage to the heart walls have already been done. It has been scientifically proven that garlic has great properties that can reduce blood pressure and keep your heart safe and sound from bursting under pressure. The small arteries undergo spasms when faced with extreme blood pressure. Garlic can lower the occurrence of spasms in the arteries and prevent an attack that is lurking in the shadows. It reduces clot formations in blood, destroys formations of plaque and can reduce cholesterol, all actions that are beneficial for the heart. 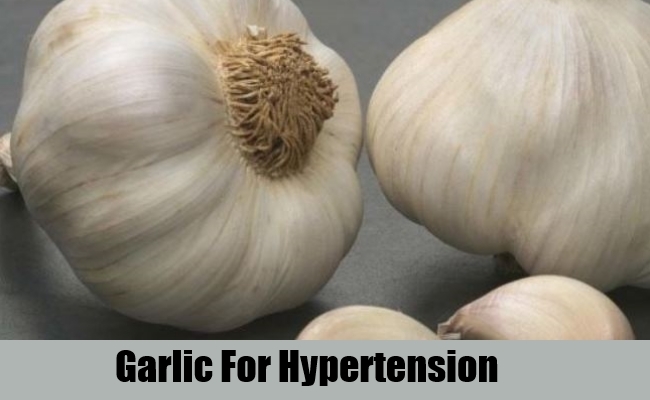 Garlic also removes gas formation in the abdomen and the symptoms of giddiness, numbing sensation and breathing difficulty that is associated with hypertension. Take 3-4 cloves of garlic everyday if you feel that you are buckling under pressure. Vitamin P that is present in lemon is known to prevent fragility in capillaries. Capillaries are delicate and hence cannot withstand too much pressure. Lemon juice and peel has abundant amounts of these vitamins that help in keeping the blood pressure normal without allowing the heart to exert and get tired under stressful circumstances. 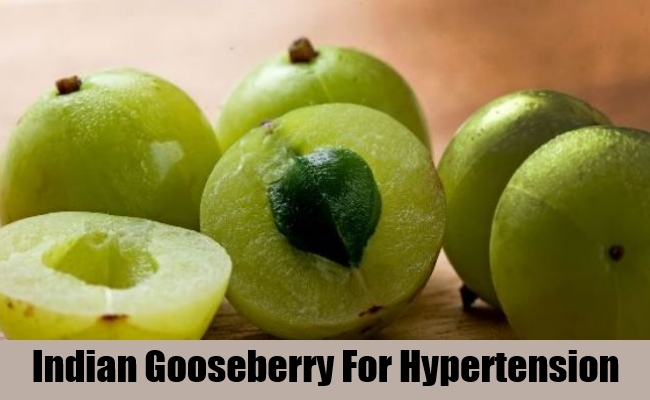 For patients suffering from high blood pressure or hypertension, Indian gooseberry comes as a boon. This berry taken every morning can reduce blood pressure and make way for a healthy and happy heart. Gooseberries can be consumed raw as it is or a teaspoon of the juice can be added in your diet every day morning for complete protection. 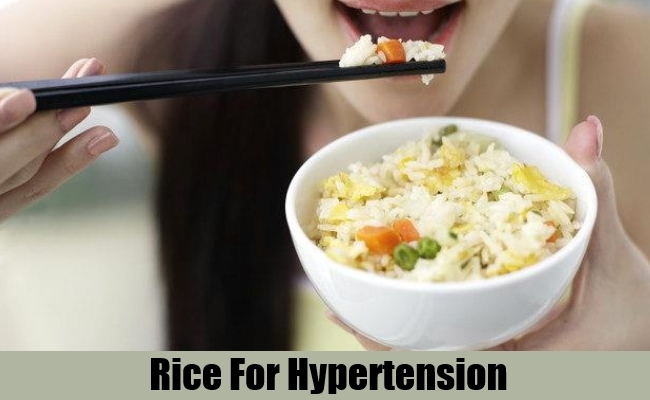 Rice has a number of lows associated with it, though these lows essentially serve as ‘highs’ for patient with hypertension. The low cholesterol, low salt and low fat content of rice is a great food for individuals who have been advised on a low salt and cholesterol diet. High amounts of calcium content in brown rice helps in soothing the nerves and reducing the symptoms associated with hypertension. 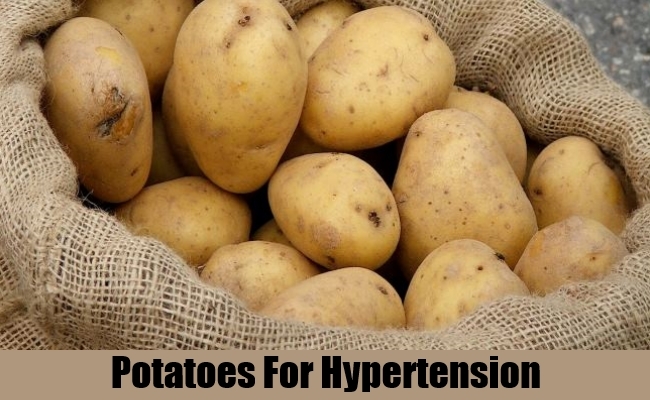 Potatoes, especially boiled potatoes when boiled by retaining their skin absorb low amounts of salt and hence a good diet for patients with hypertension. Potatoes have high amounts of magnesium and potassium and low amounts of sodium which makes them the best food for reducing hypertension in individuals. Include potatoes in your diet and keep your heart safe from attacks. Surprising, but true! 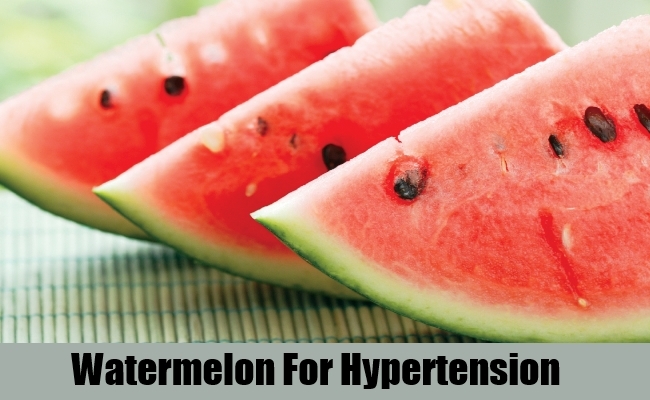 Watermelon is supposed to safeguard your heart from hypertension. The seeds of watermelon are supposed to house a substance that is capable of dilating the vessels of the blood and thereby facilitating smoother flow of blood, preventing hypertension. Research shows that the amino acid arginine is increased considerably with the intake of watermelon seeds. L-Arginine is supposed to prevent the heart from hypertension. Dry watermelon seeds and roast them. Take this two times a day in the morning and evening. It can be consumed 3-4 times a week based on the severity of the hypertension you are dealing with. 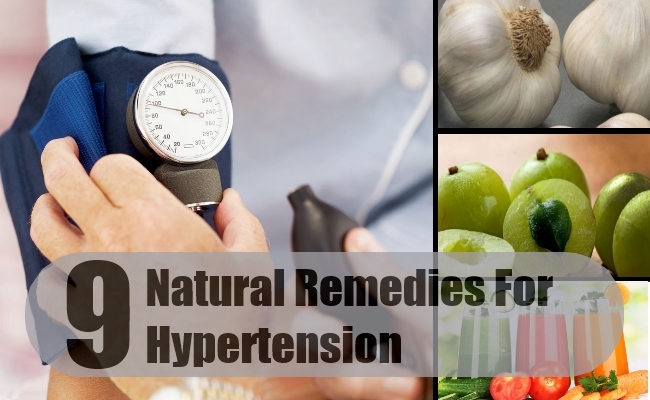 Doing this will also prevent any occurrences of hypertension in your body. A diet rich in calcium and potassium can help you prevent hypertension even if there is no control in the intake of salt. Research suggests that hypertension is mostly linked with low calcium intake. Calcium and magnesium help the body to function well and provide supports for the proper functioning of the vascular system. 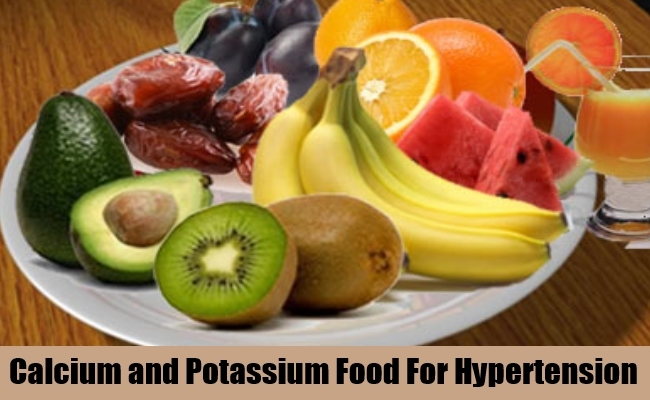 They also help secrete the sodium that is excess in the body and keep the levels balanced. Consumption of parsley is necessary for healthy blood vessels and capillaries. 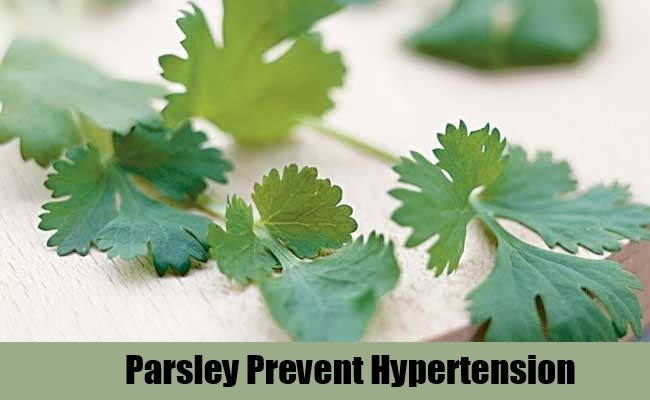 The arteries are kept strong and functioning by taking parsley extract every day. Take 2 tablespoons of fresh leaves of parsley and add 250 ml water to it. Simmer in a low flame for 10 minutes. Drain the leaves and drink this 4-5 times a day for preventing hypertension and also ease the pressure in the blood. 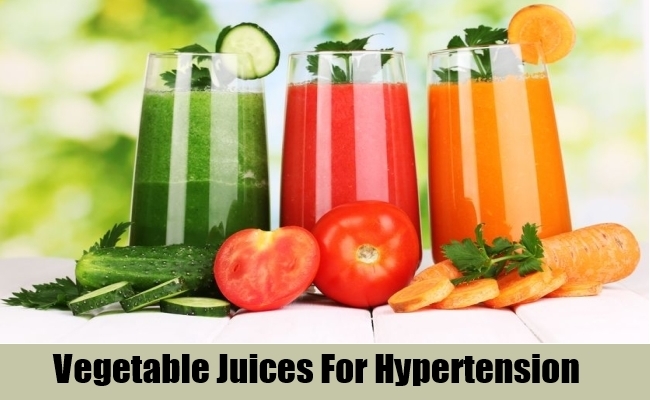 Raw vegetable juices like juice of spinach and carrot are found to be beneficial in treating hypertension. You can also mix them together to enjoy the benefits of both. For making half a litre of this combination juice, take 300 ml of juice from carrot and 200 ml of spinach juice. It has to be taken every day at least two times for reducing hypertension and preventing any damage to the heart. Hypertension must be taken seriously and must be diagnosed early on in order to prevent untoward incidences. If you feel that something is amiss, never shy away from going for a check-up.